Invoil® 20 is a double distilled, high quality, general purpose hydrocarbon diffusion pump fluid that works well in any diffusion pump. 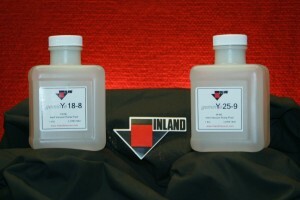 It has been distilled to remove the majority of the light fractions present in all raw material feedstock. Invoil 20 is designed the meet the vapor pressure requirements of a diffusion pump while exhibiting thermal stability and resistance to corrosive attack. It can also be used as a mechanical pump fluid, allowing the user to establish a homogenous system, thus helping prevent any possible cross contamination. Invoil® 30 is a specially developed double-distilled diffusion pump fluid. This hydrocarbon is modified for high temperature use with a strong antioxidant. Invoil 30 can be used in applications such as metallizing, optical and microelectric coating, sputtering, and metallurgy. Its properties include increased resistance to decomposition and improved stability against oxidation. 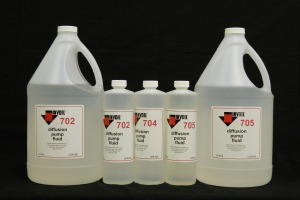 Invoil® 40 is a diffusion pump fluid specially designed to handle the high temperatures and gas loads inherent in metallurgical applications. 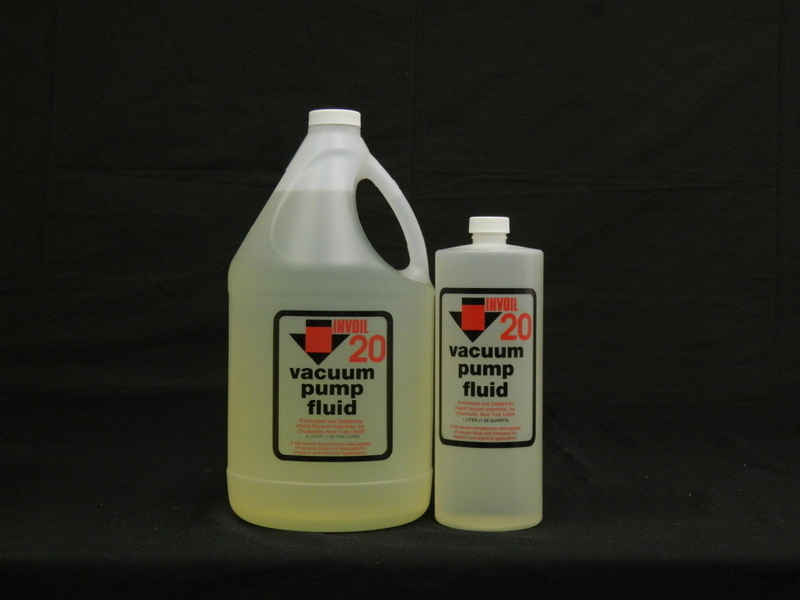 This fluid is double distilled from straight petroleum oils and is modified for high temperature use with a strong antioxidant. 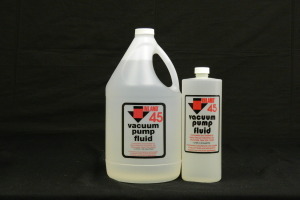 Invoil® 44 is specially developed for use in vapor booster diffusion pumps. 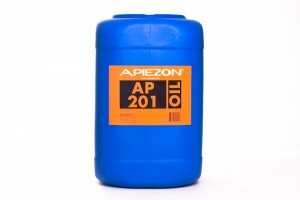 This solvent refined petroleum-based oil provides fast pump down and exhibits excellent oxidation resistance.